5/ 1 daughter 25 born 1982, one son 23 born 1984, and 3 step sons 21 1986, 17 born 1990, and 15 born More…1993. I have been up to many things traveling family. My son is in the Military. I have a wonderful husband and family. Let's see they are to many to put in here. Raced Moto Cross after High school, had 2 children, did some interior design for a while. Now have 4 grandchildren & another one on the way January 2014. 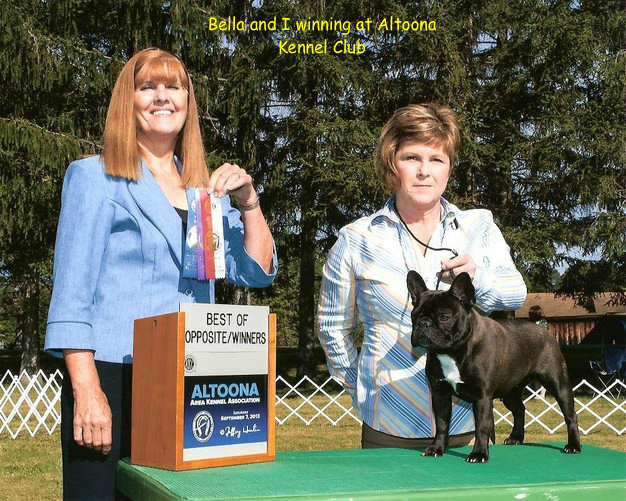 Show and Breed French Bulldogs. Nope they all fell off the face of the earth..
Jamaica, Aruba several times. All over the US. Sea food, great steak, and a juicy burger. Visit with some old friends and remember the good times, life is too short and you don't want to have any regrets. The wild flowers in the spring and summer..
Was invited to show my french bulldog at Westminster Dog show in 2013, Out of 50 french bulldogs we made the final cute for the top 10 in the country. Tracy Meighen Logan has a birthday today. Tracy Meighen Logan posted a message. Glad to hear from you. How all is well. 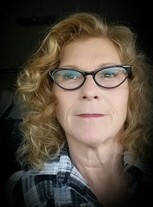 Tracy Meighen Logan updated profile. View. Tracy Meighen Logan changed "Now" picture. Tracy Meighen Logan has a birthday today. New comment added. Me and one of my Frenchie's Izzy. My son Justin his wife Katie and my grandson Clay. Clay this January 2010. happy to play in the snow. His dad is in the Military and they have been down south for few years.